Cisco channel partners work in conjunction with Cisco to resell its products and services, often with customizations specific to each individual buyer. In addition to the value-added reselling of these tools, many Cisco channel partners also offer implementation services. In situations where partners do not offer those services, buyers can utilize the services of companies that specialize in software implementation to assist with installation and training. Cisco is intended to connect different kinds of computer systems. Products like Cisco Jabber and Cisco Unified Communications Manager empower employees to collaborate and work together efficiently from anywhere. Cisco Channel Partners reviews by real, verified users. Find unbiased ratings on user satisfaction, features, and price based on the most reviews available anywhere. 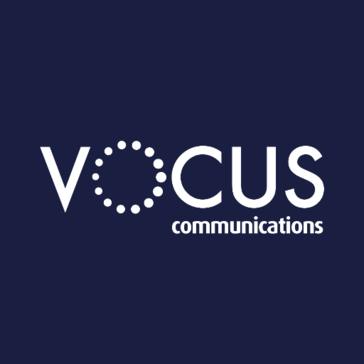 Vocus Communications is a telecommunications provider of data centers, wholesale voice, peering and international internet connectivity to telecommunications companies and ISPs across Australia, NZ and the US. Insight Direct USA offers industry news and resources for businesses big & small. ABS is a Cisco Gold Partner offering expertise in Structured Cabling, Networking, Collaboration, Standard HW+SW, Cloud/Data Center and Managed Services. Acuative's consulting and engineering services provide a rigorous framework to assess your needs and design a solution that successfully delivers your IT initiatives. Adara Technologies Inc. delivers advanced, hosted and managed switched IP video (SIPV), digital TV (DTV) and IPTV solutions. 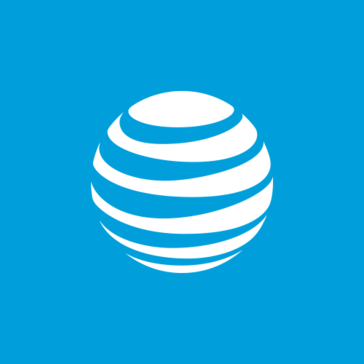 A Mexican telecomunications company that offers broadband and value added services. AlmavivA is committed to supporting the digitization and technology innovation processes currently under way in Italy. ANS is a cloud services provider committed to helping organisations become cloud enabled. Atlantic Digital offers business focused, experienced based analysis and solutions with the ability to execute against the most crucial strategy issues in information technology. Birch Communications, Inc. is a communications, network, cloud and IT solutions provider. Black Box is a technology solutions provider specializing in complete high-performance KVM, professional A/V signal distribution and extension and switching solutions for mission-critical applications. CableCom delivers broadband, TV, telephone and other internet services to residents throughout the UK, and Europe. Cameo Global offers the full lifecycle of collaboration solutions and Cisco Powered contact centers worldwide. CCI Systems provides across-the-network communication solutions for service provider, hospitality, power, educational, and business organizations. CiberC provide turnkey technology solutions that suit internal needs for communication, interaction, connection and operation of your business. Cloud4com provides enterprise cloud IaaS services. From test equipment to IT solutions, Continental Resources, Inc. (ConRes) provides technology products, services and support to business, government and academia. Core is a customer-centric technology consulting organization dedicated to transforming IT experiences and delivering value to its clients. 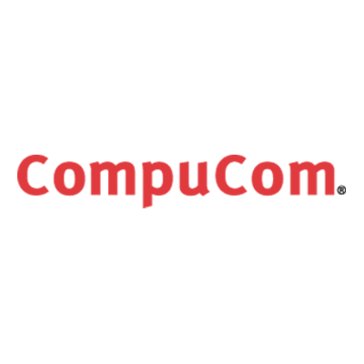 Computer Services, Inc. (CSI) delivers core processing, managed services, mobile and internet solutions, payments processing, print and electronic distribution, and regulatory and compliance solutions to financial institutions and corporate customers across the nation. Datalink is an IT services provider that helps organizations transform technology, operations and service delivery to meet business challenges. Digicomm International is a supplier of broadband products for the cable television industry. En Pointe Technologies is the trusted advisor to thousands of IT departments in enterprises, government agencies, and educational institutions nationwide. ePlus aims to provide transformative technology solutions for the most visionary companies in the world. Equinox International is a provider of infrastructure technology solutions and services in the Middle East and Africa (MEA) region with a complete portfolio of solutions to meet the mission critical objectives of enterprises and service providers. Faction is determined to revolutionize a smarter, uncompromised way for IT pros to reliably work in the cloud. First National Technology Solutions provides enterprise hosted and remote managed services including cloud solutions for Windows, i/OS, z/OS, AIX and Linux operating systems. Globecomm provides end-to-end managed services to meet the communications needs of organizations around the world. Hi there! Can I help you find the best Cisco Channel Partners solutions?